MacColl Media offer end to end physical server relocation solutions for companies of all sizes. CESG Compliant data destruction is our basic standard. Let MacColl Media move your data center with the highest security and expertise. We use Blancco to ensure 100% of your IT Hardware can be erased on site. Physical destruction to ensure all data bearing assets are made safe. MacColl Media have a 0% landfill policy. MacColl Media Ltd is an established Mac retailer in the UK and Europe. We also handle all normal PCs and servers. We believe strongly in protecting the environment, and as such you should have no concerns in the safe handling of your end of life IT. 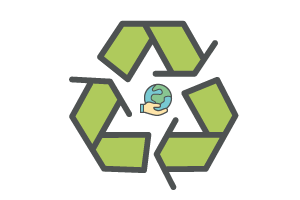 We offer full audit tracking from pickup to recycling or remarking. We are a growing, dynamic family run company based out of High Wycombe in Buckinghamshire. We are ideally located for clients in London, Birmingham, the South Coast and the Midlands. We are interested in long term relationships, not short term profits, and like to ensure a personal, friendly service with all of our clients. MacColl Media Ltd has a long and fruitful history with major UK charities, and has been referred to as "Truly Inspirational" by the Motor Neurone Disease Association. Our charitable efforts are ongoing, and we have raised many thousands of pounds for charities all around the UK. We are proud to be able to offer a real financial valuation for old and end of line equipment, and we offer a two day turnaround typically, Europewide for collections. 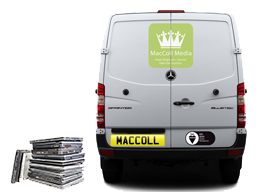 You can trust MacColl Media Ltd to maintain a secure, stringent process that ensures total data sanitisation, a strong financial return, and a valid environmental awareness and attitude. Since starting industrial scale IT recycling we have grown year on year to become one of the fastest IT asset recyling firms on the UK. Join us on our journey and let us help your business safely recycle all it's end of life IT equipment. 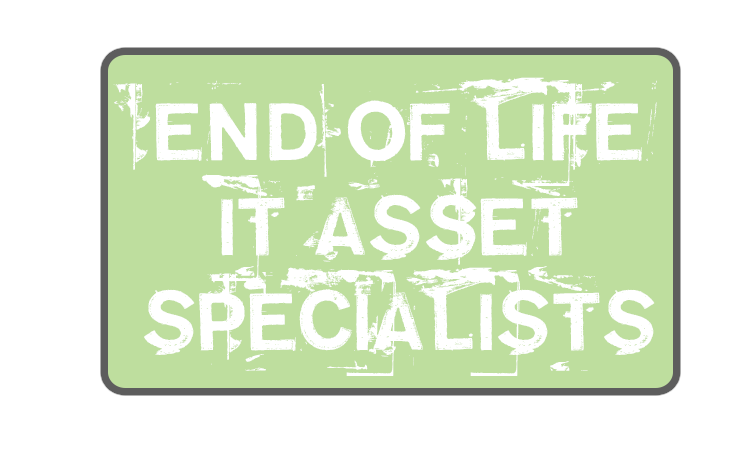 We strongly believe in the reuse and repurposing of surplus and end of life IT equipment. We have an environmental charter which we work by in all aspects of our operations. Maximum financial return for our clients. State of the art online database, accessible to our clients every step of the way. Re-marketing 99.9% of equipment both as whole units and as individual parts. 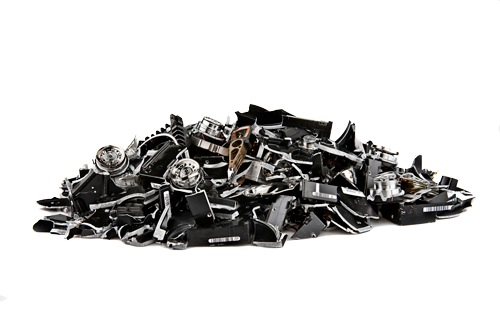 MacColl Media LTD are CESG Compliant data destruction is our basic standard. We treat our client data with as much respect as if it was our own vital files. We do not underestimate the value of your private data. MacColl Media's approach is to go beyond the minimum environmental and security requirements necessary to meet current government legislation required to collect end of life IT Assets. Participation on the new ‘Circular Economy’ model of doing business, promoted by the UK and European governments. Collection takes place. All goods tagged and accounted for. Transfer Form signed by both parties. MML assume responsibility for Data Protection. Goods brought to secure processing warehouse for processing. Full processing including Blancco, asset tag removal and data sanitization. Quarantined items kept separate from any other job. Condition and downstream use determined - Resale, upgrade, teardown, scrap etc.. Final Payment with certificates and reports provided to client. +‐28 days from collection.